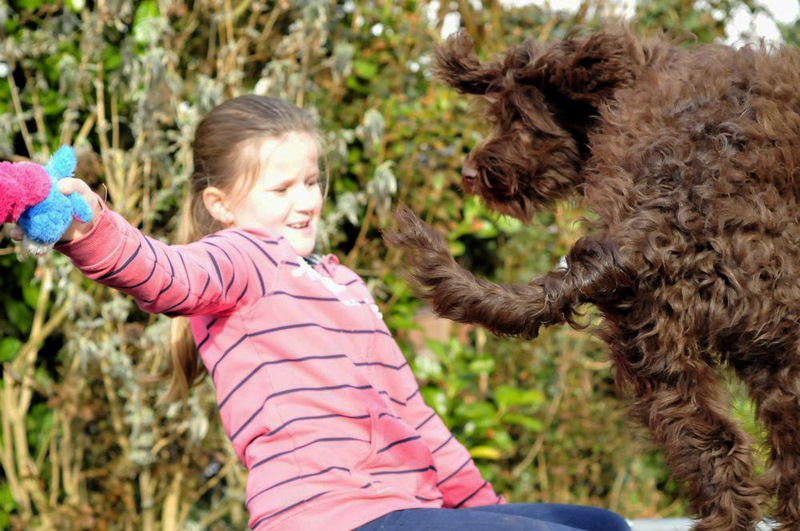 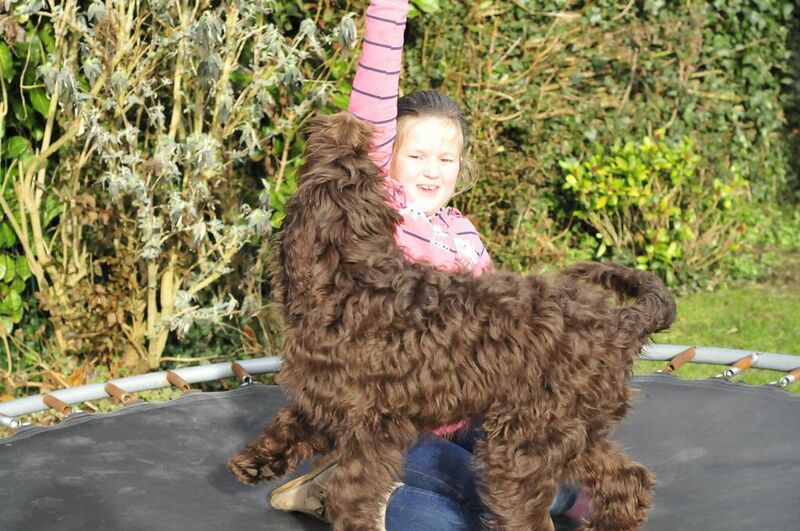 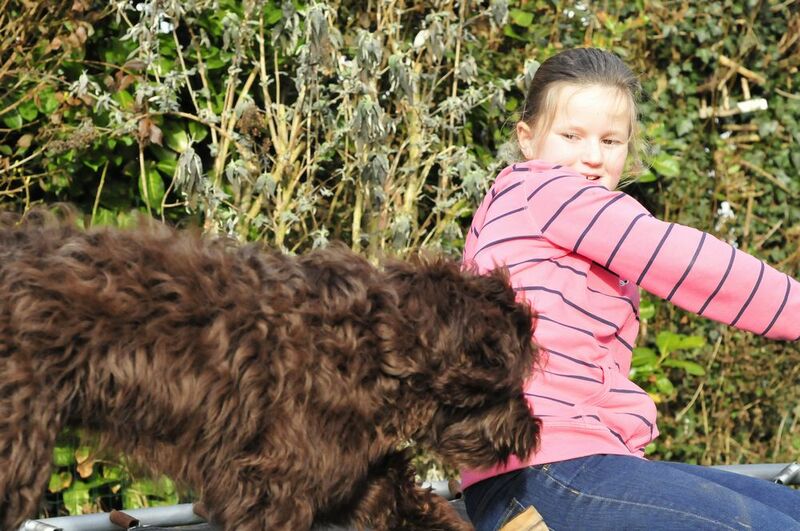 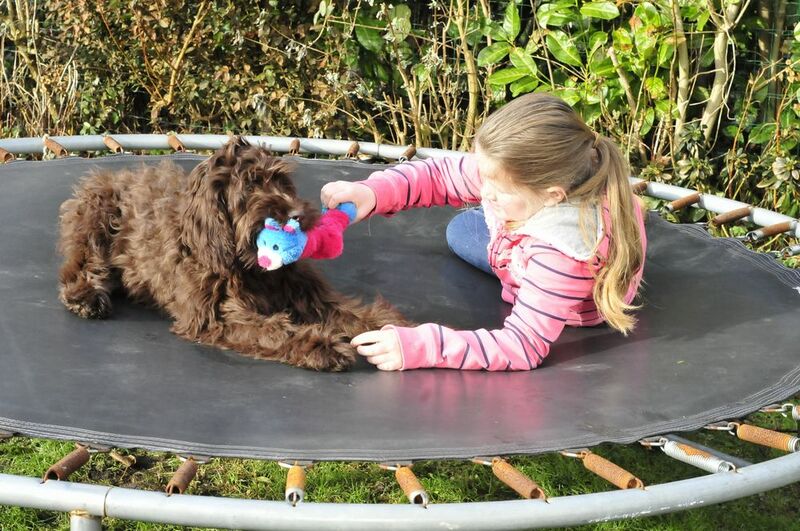 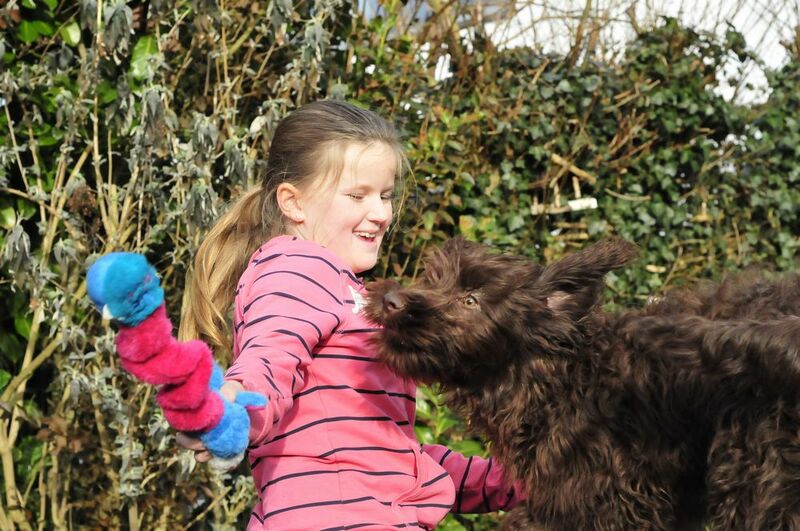 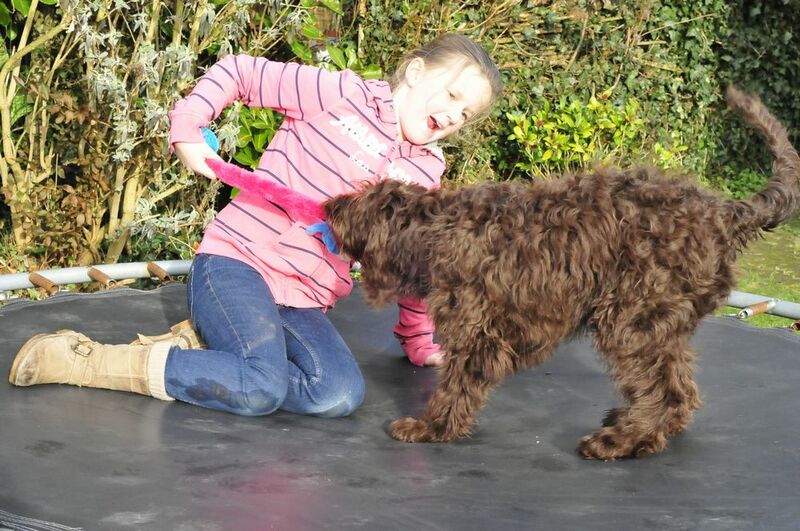 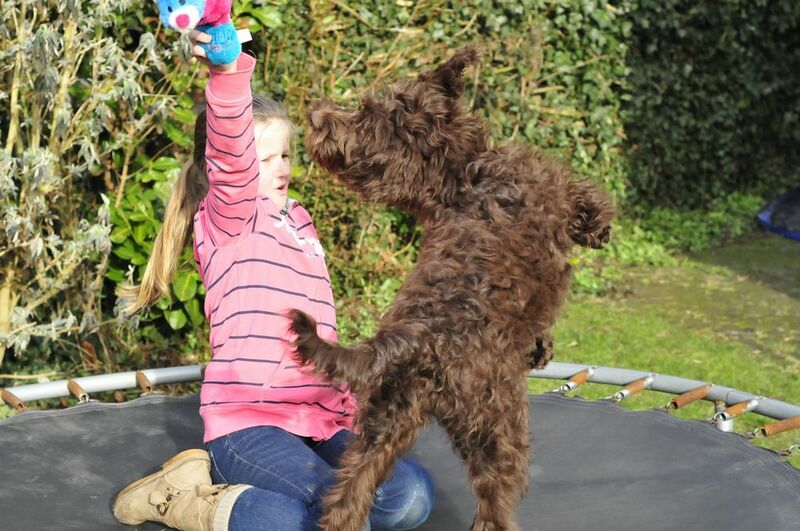 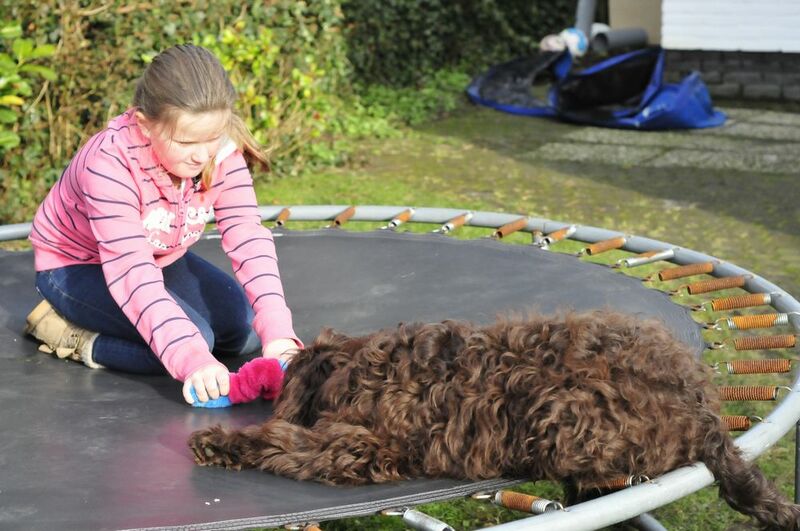 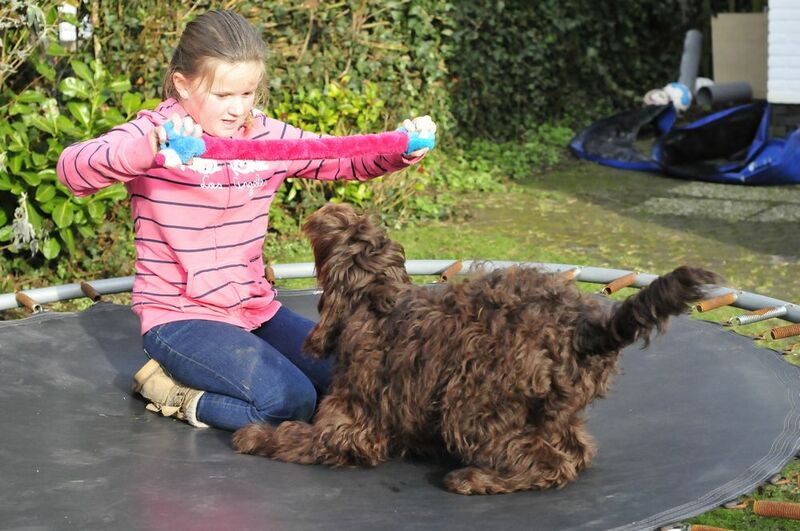 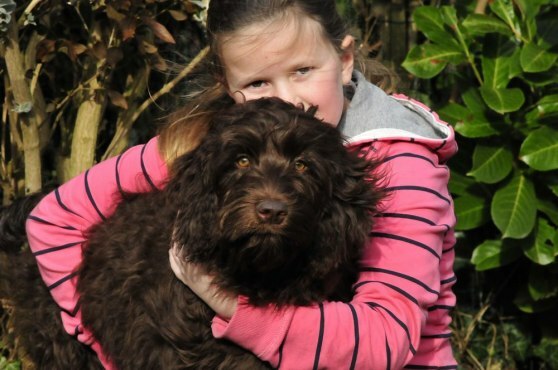 A sunny afternoon, all snow already gone, Moët and Margot enjoyed the trampoline together with a favourite peeping toy. 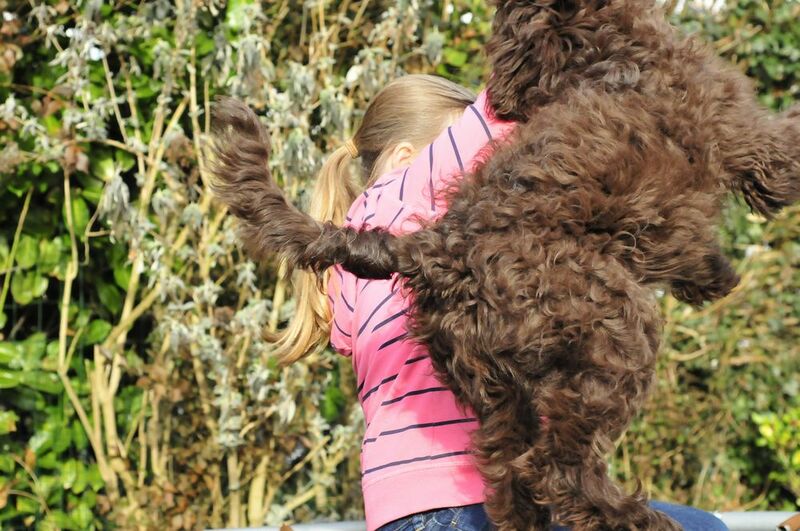 Moët is still a bit hesitant at jumping up on it, but Margot helps. 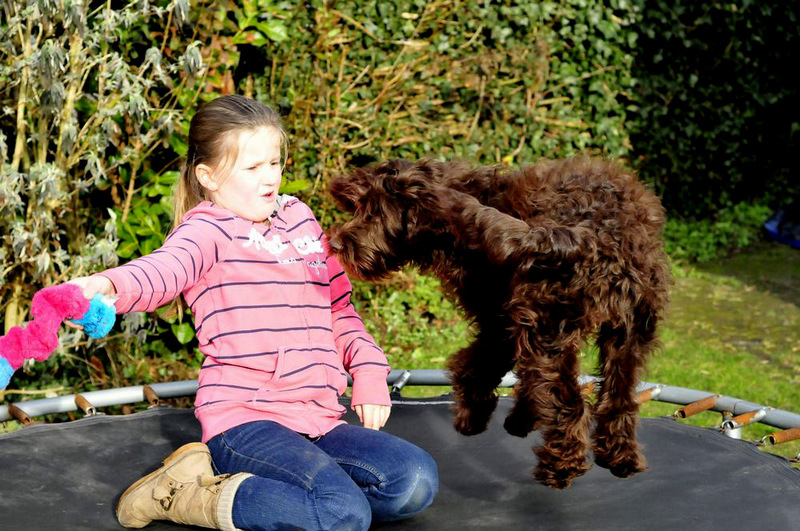 When Margot disappears under the trampoline Moët is puzzled but when she understands she leaps off to get close to her play mate again.